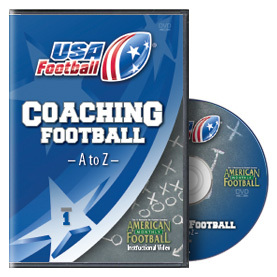 In this DVD, the first of a seven-part instructional series, USA Football's Youth Football Coordinator Larry Canard discusses the rudiments of coaching youth players. 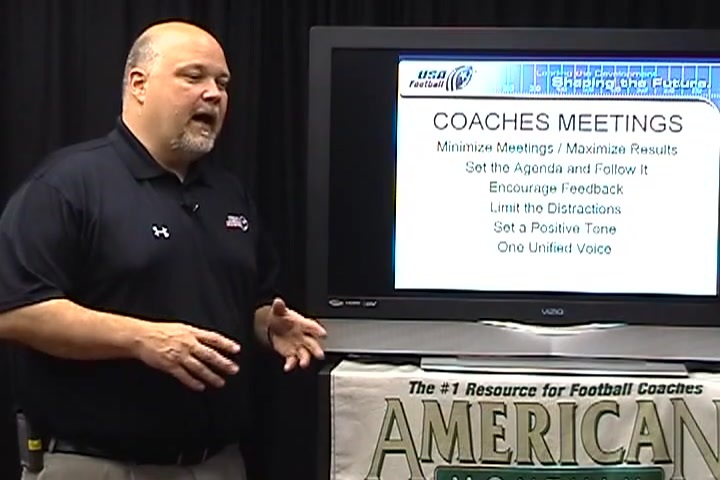 Coach Canard stresses the importance of both preparation and communication before practice begins. 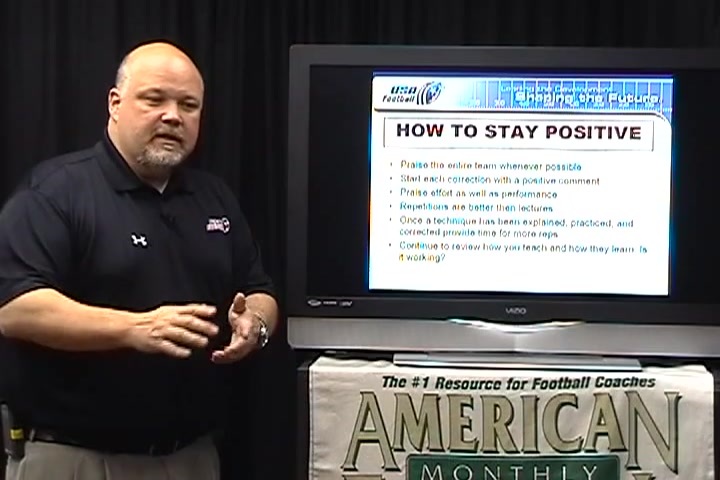 He also includes ways to build confidence with young players and the importance of communicating with parents, officials, and your opponents. 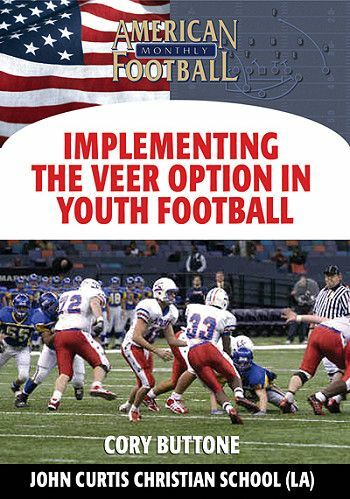 * The importance of having fun while coaching youth football. 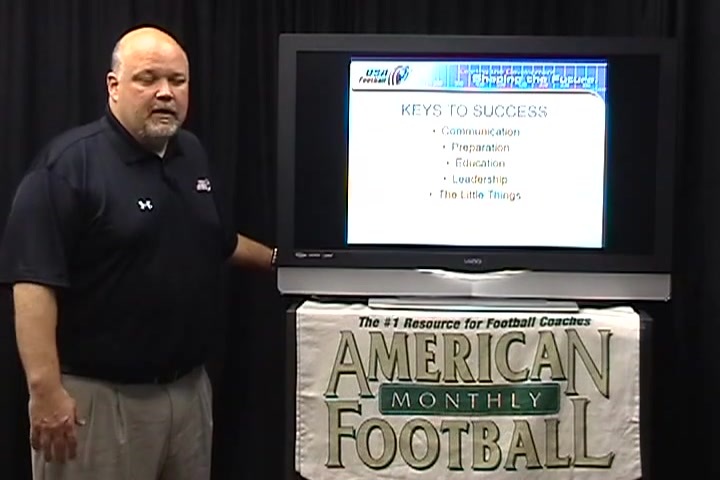 * The keys to effective communication among both players and coaches. 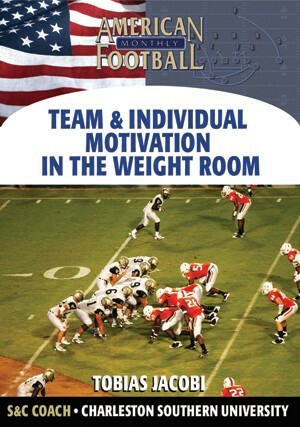 * Why proper preparation is necessary before both practices and games. 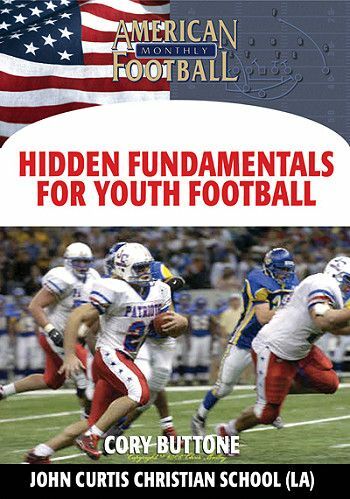 * The intangibles to remember for the adult that desires to coach youth football. 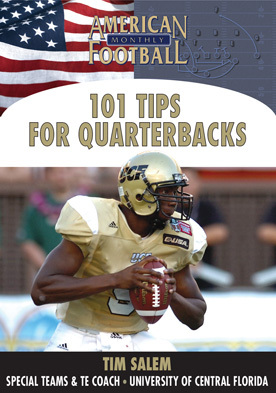 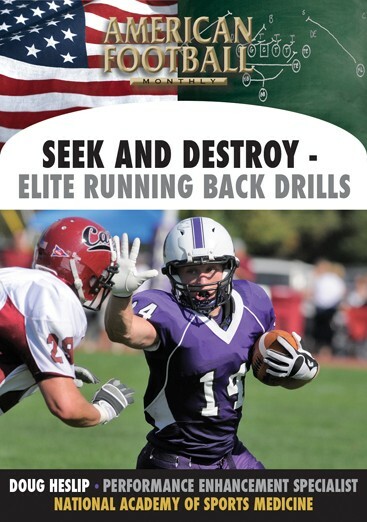 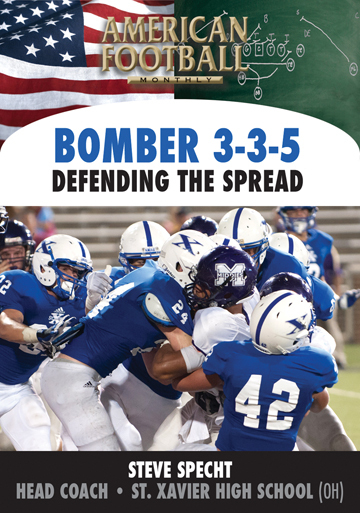 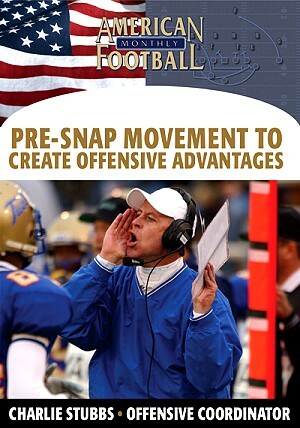 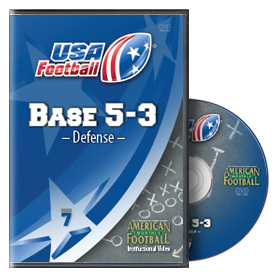 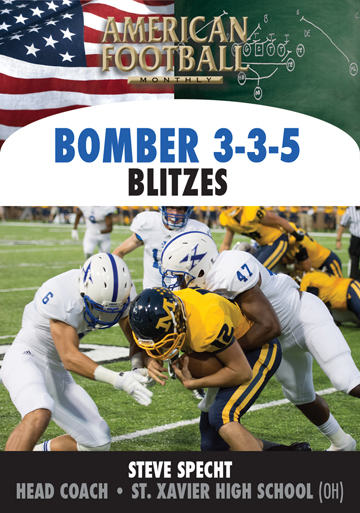 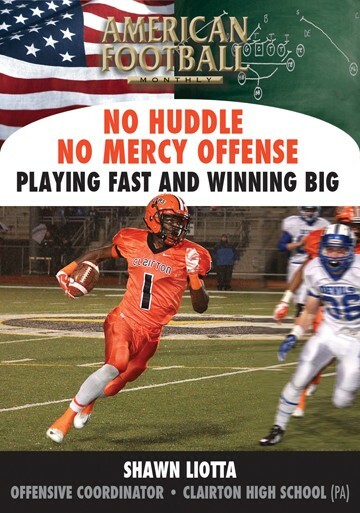 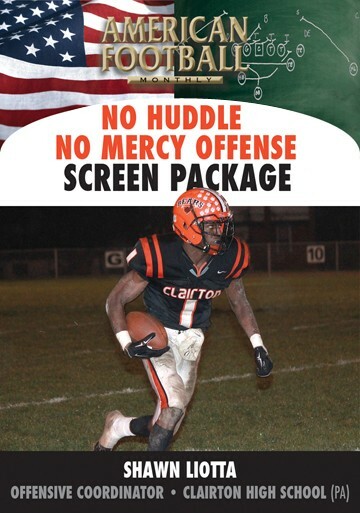 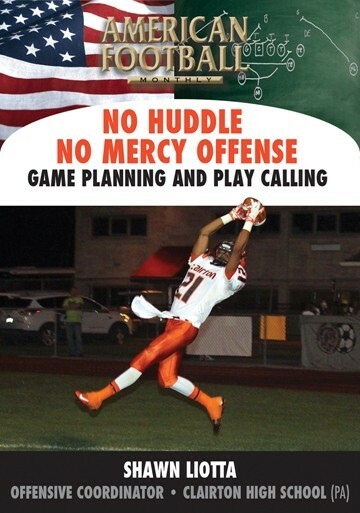 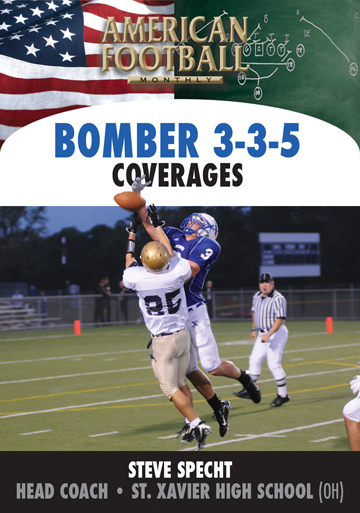 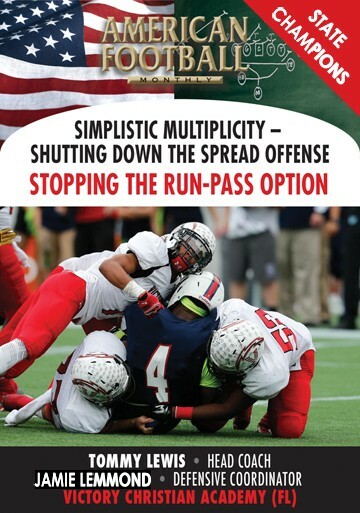 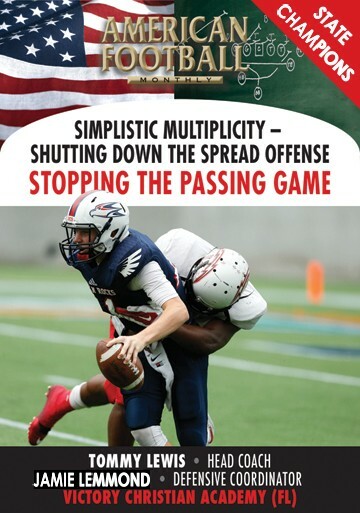 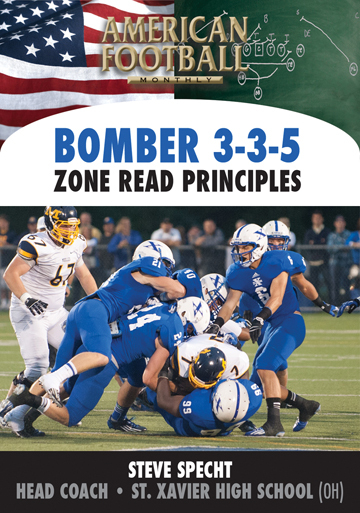 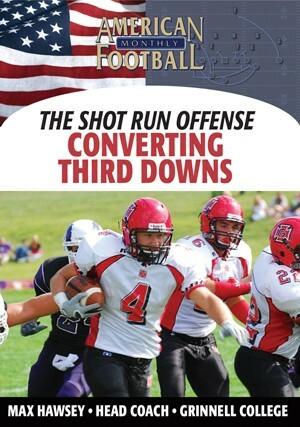 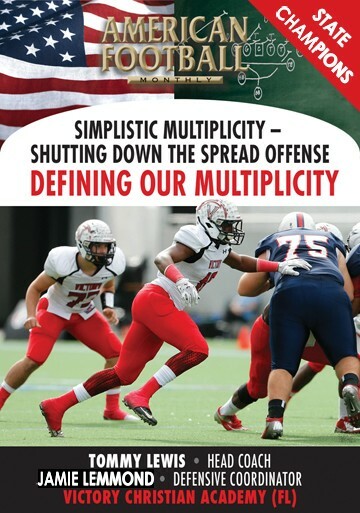 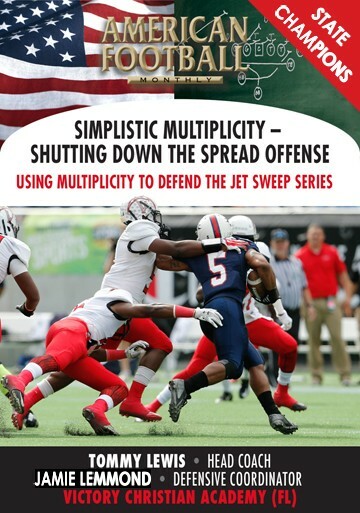 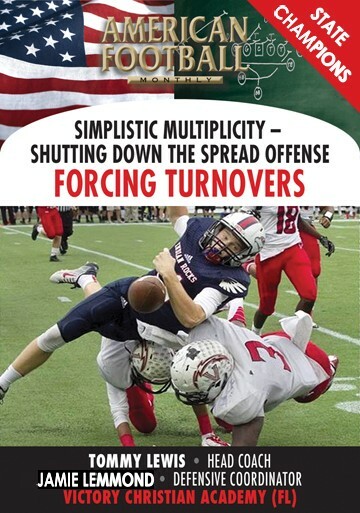 "This first DVD is a complete overview of coaching youth football. 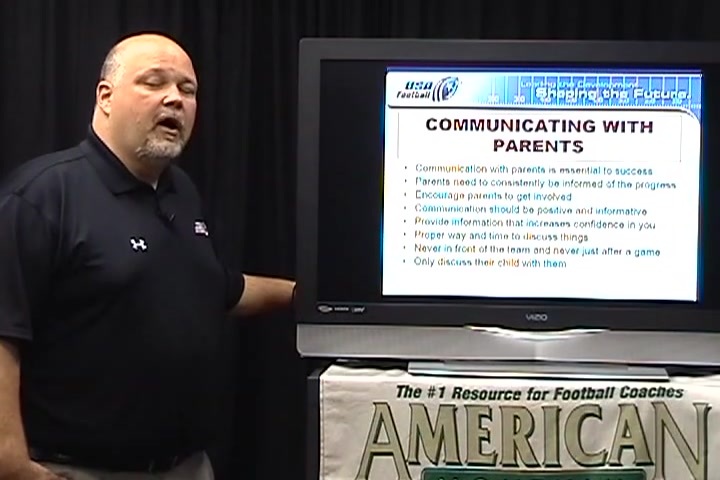 No X's and O's are involved but what is stressed is the importance of communication and practice preparation. 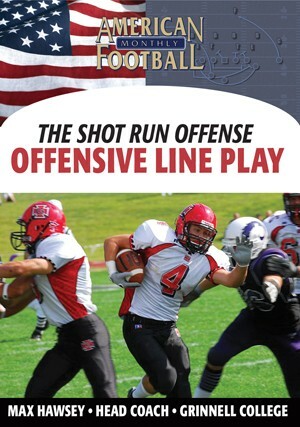 It's also important to be a student of the game before the actual teaching process begins."